INGLOT Lab – check it out for yourself! home inglot live>INGLOT Lab – check it out for yourself! What does skincare mean to you? Is it an everyday duty or maybe a beauty ritual inscribed in your day? Everybody talks about skincare or products to use in daily skincare routine, while the brands take part in the ‘rat race’ to deliver advanced formulas and natural ingredients. The trend of health-conscious lifestyle is on its increase, therefore the awareness regarding skin needs grows as well. The market overflows with extraordinary products providing the opportunity to reach out for the best. Since skincare means a world to you, INGLOT Lab offers a bit more than just an ordinary product range. 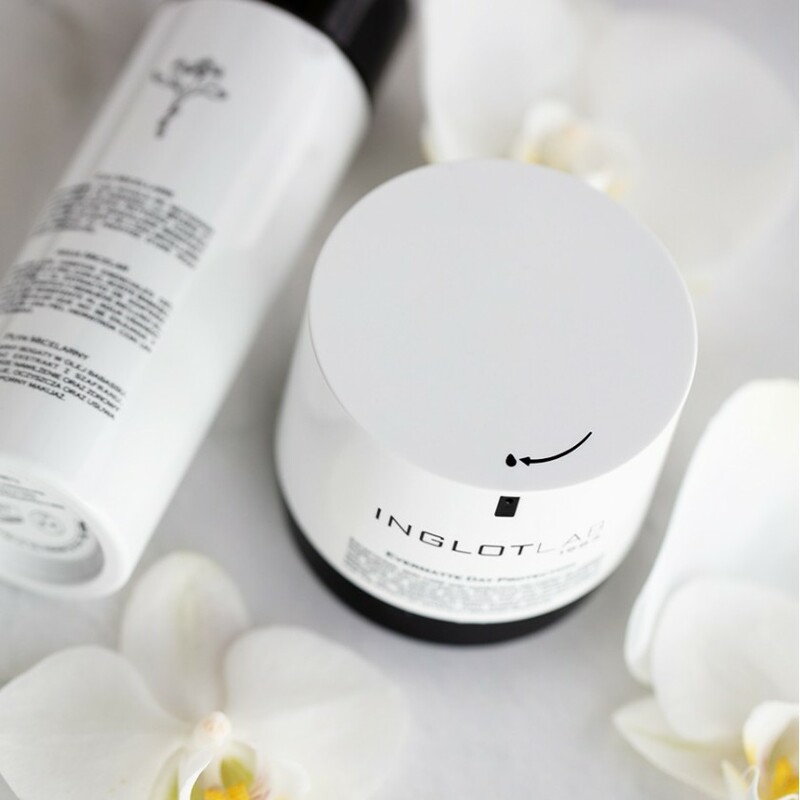 Treat your daily skincare routine as a pleasant beauty ritual not a duty and pamper yourself with INGLOT Lab line. The latest technologies combined with the highest quality raw materials and the experience of our experts, led us to the creation of this bestselling line. For several years, we have been doing research dedicated to the innovative formulas that win the hearts of our customers. So far, the INGLOT Lab series includes serums, creams, oils and micellar water, so adored by the customers. Each product has been carefully designed, considering the needs and expectations of even the most demanding customers. Rush to the nearest store and explore INGLOT Lab. In each of our locations, you can take advantage of professional advice through which our staff will willingly match products dedicated to your individual needs and requirements. Our specialists will show you how to mix skincare products with color cosmetics and prepare a sample set especially for you. Do not hesitate – check INGLOT Lab for yourself!